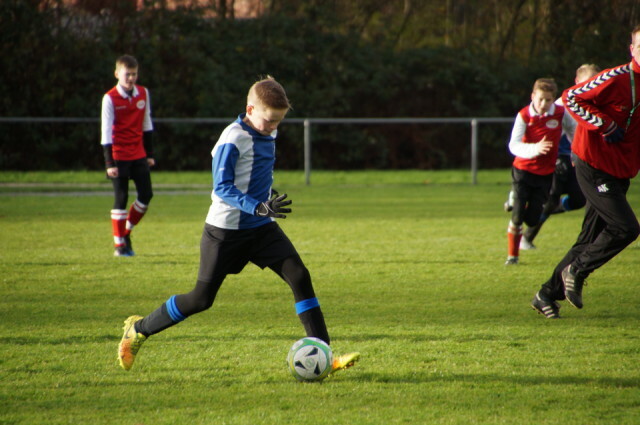 Daan played the final match of the year this morning. I watched the 2nd half. Football isn’t my thing, but it’s fun to see Daan enjoying the game.